Editor's note: The Sentinel was provided incomplete information for the following story. 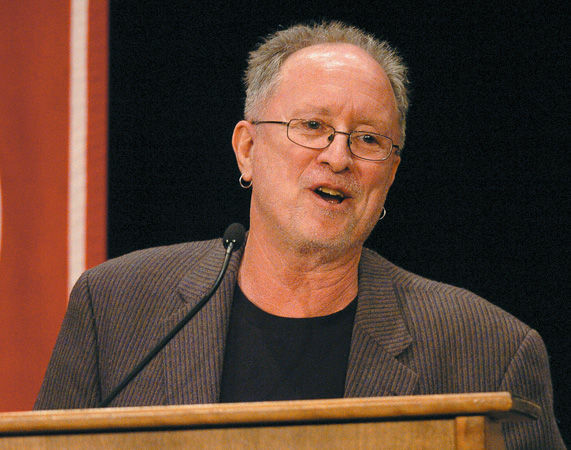 This online version has been updated to reflect that Bill Ayers will attend a panel discussion at the University Park campus of Penn State Law, not Carlisle's Dickinson School of Law, on March 19. The panel discussion will be simulcast to attendees at the Dickinson School of Law. A group of Dickinson School of Law students is raising concerns about former Weather Underground member Bill Ayers’ inclusion on a panel discussion being simulcast at the college next week. Shohin Vance, a 2016 juris doctorate candidate, said a letter signed by 11 students was sent last Friday to Keith Elkin, the assistant dean for academic and student affairs at the University Park campus of Penn State. Ayers was a member of the Weather Underground, a radical group that opposed the Vietnam War. The group bombed government buildings, including the U.S. Capitol in 1971 and the Pentagon in 1972. Vance said students received a flier via email March 4 that Ayers is part of a March 19 panel discussion at the University Park law campus called “The School-to-Prison Pipeline.” The discussion is sponsored by the Law and Education Alliance at Penn State and the Pennsylvania Education Equity Project. Also on the panel are Harold Jordan, senior policy advocate for the American Civil Liberties Union of Pennsylvania, and Nancy E. Potter, staff attorney for the Education Law Center, who is based in Pittsburgh. 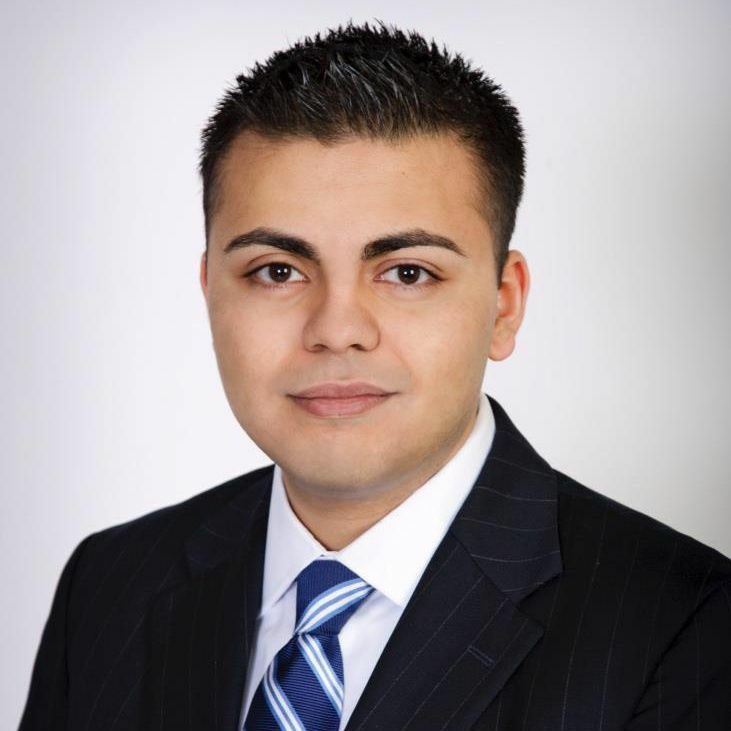 Wyatt DuBois, communications director for the unified law schools of Penn State Law and Dickinson School of Law, said the school does not police the speakers that student groups invite. He said student groups are free to invite speakers with a diversity of viewpoints, and the student groups don’t need to clear the speakers with the college. Vance said he initially had no intention of making the opposition public. He only wanted to stop Ayers from speaking. “It looks at this point that it’s not going to happen,” he said, based on the short time frame remaining. Still, Vance said, the students hope there is enough of a groundswell to get the college to change its mind. “It’s fundamentally wrong to have an institution that trains people in the law to invite someone who has shown no regard for the law,” he said. Vance said he was not sure there would be a protest at the panel discussion if Ayers does take part. The simulcast event is set for 5:30 p.m. March 19 in Room 116. A little more than four years ago, Ayers spoke in person in Carlisle, at Dickinson College at a Public Affairs Symposium on social activism. Outside the Anita Tuvin Schechter Auditorium, roughly a half-dozen protesters held signs and handed out fliers.